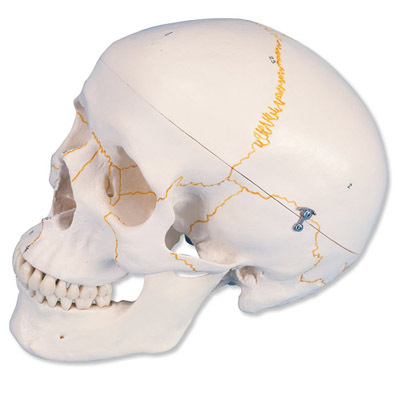 Numbered human skull replica with skull sutures drawn in color by 3B Scientific. 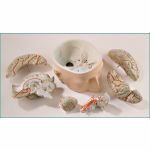 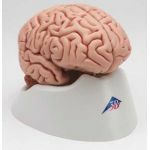 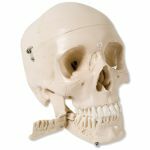 This human skull model is a great tool for learning and teaching about the anatomy of the skull. 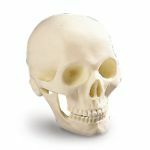 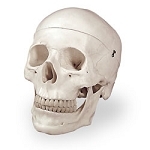 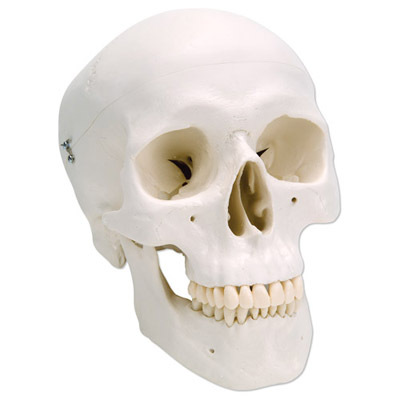 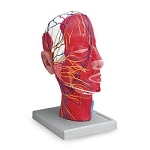 This human skull is a great addition to a doctor's office or anatomy classroom!